Located in the growing south tier of Historic East Village, 215 East 3rd Street has been transformed from a rundown, vacant building into a thriving commercial space. 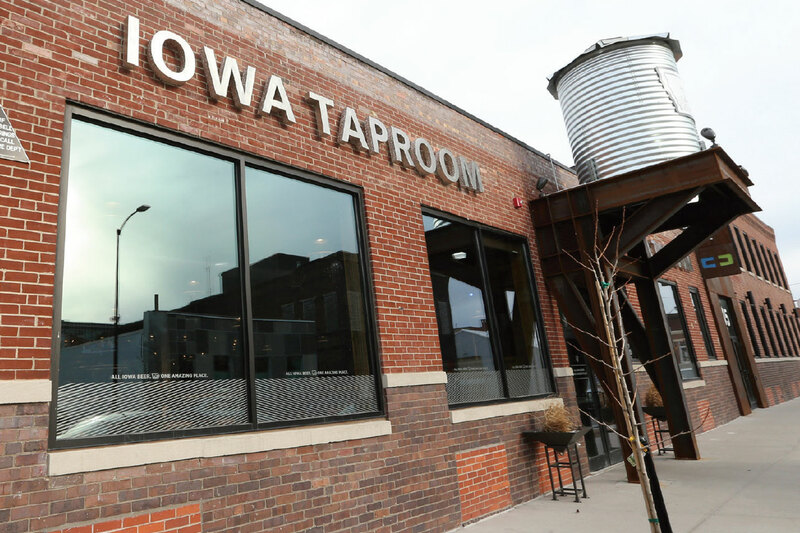 It is now home to the always-bustling Iowa Taproom, Beal Derkenne Construction, Molly’s Cupcakes and our own CD offices. 215 East 3rd has expanded the walkability and liveliness of Historic East Village into a newer area of the Village that holds great potential for similar redevelopment. An impressive example of the adaptive reuse approach to design and renovation, the facility maintains its unique, original character throughout each new office space.